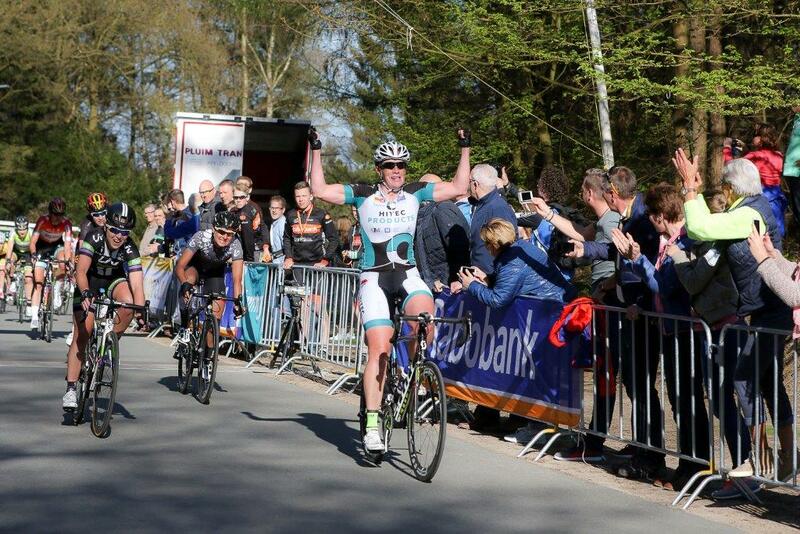 Elze Delsenne (Vel) went solo to take the win, while Kirsten Wild sprinted to a nice 4th place. 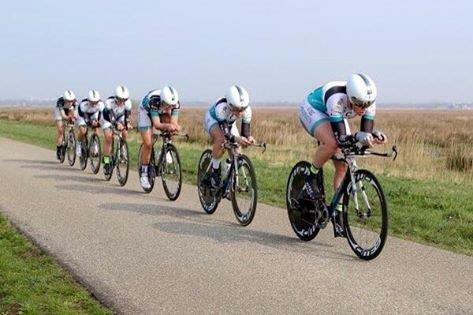 After a 2d place on the ITT on saturday, the team showed a great performance in the road race in the sunday. 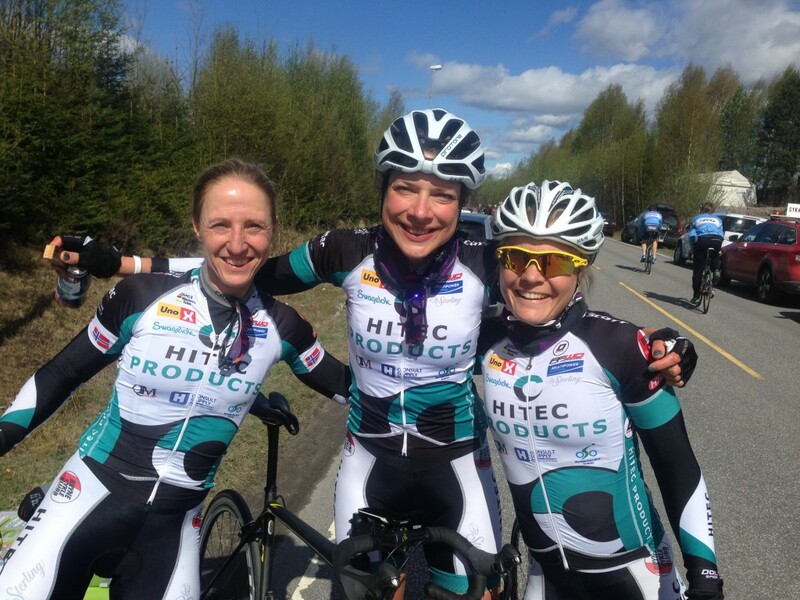 Cecilie came solo to the finish to take the win, while Vita came alone to take the 2d. 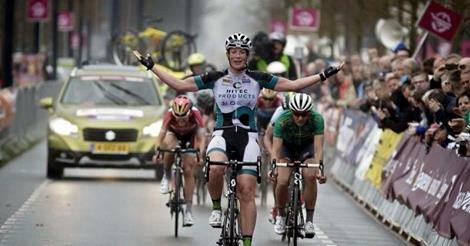 Our best race so far this season, with the best possible result, a win for Kirsten.